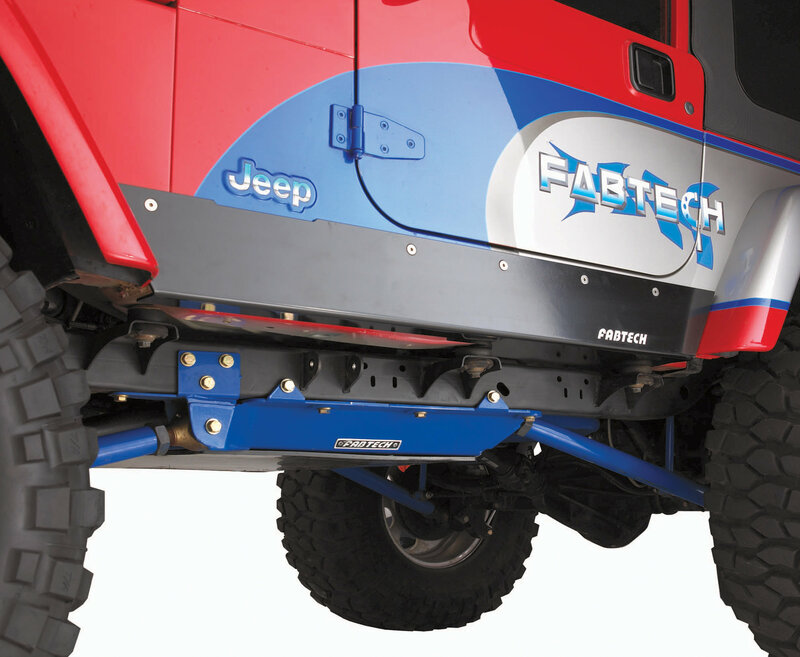 If crawling over mega sized rocks is what your Jeep lives for, then protect the rocker panels with our super thick Rocker Guards. Built from 1/4 thick steel, formed to provide maximum dent resistance to the bottom and side rocker panels of most popular model Wranglers. Available in black powder coat with flush countersink hardware for smooth appearance. Also available for Unlimited Models.